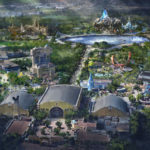 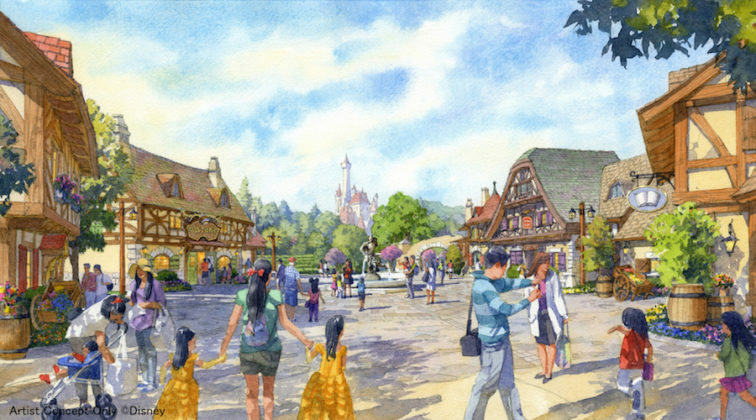 Nearly one year after announcing expansions that will bring Beauty and the Beast, Big Hero 6, and other attractions to the Tokyo Disneyland, the project has now broken ground. 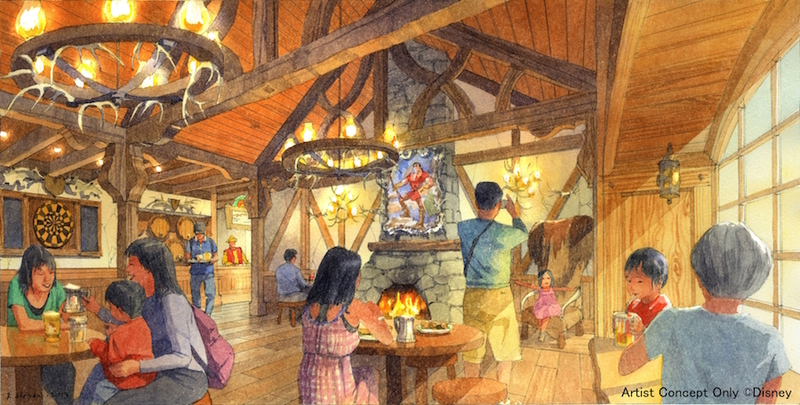 This expansion will mark the largest one the resort has seen since Tokyo DisneySea opened in 2001. 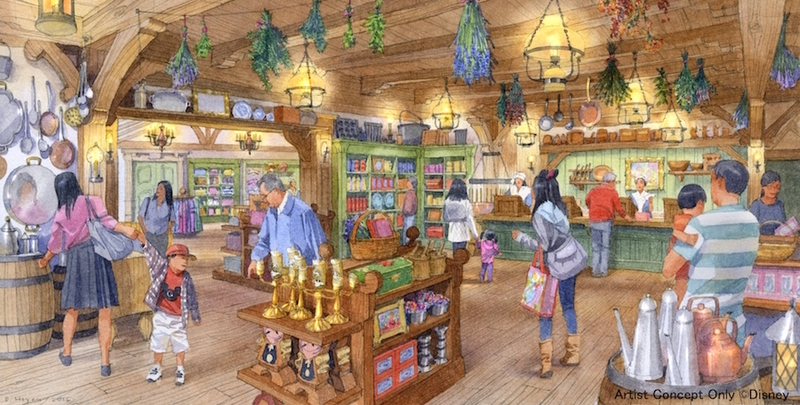 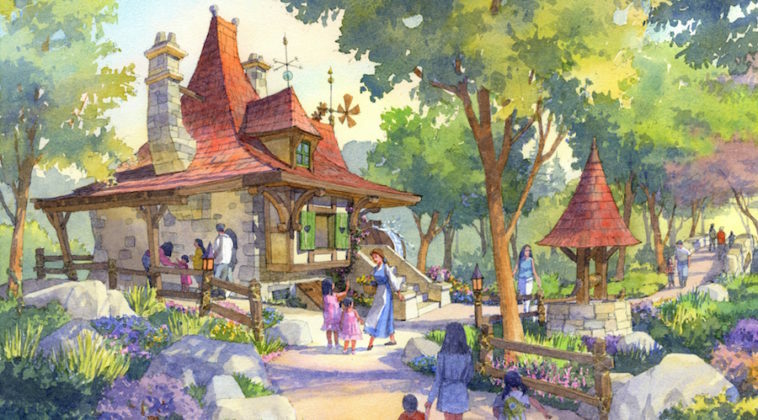 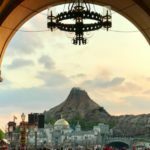 As previously announced, Tokyo Disneyland will be expanding its Fantasyland with a new Beauty and the Beast area, including a major attraction based on the animated film. 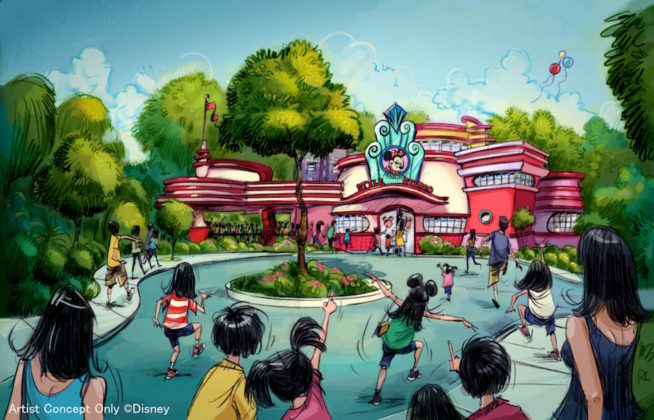 Additionally, a new ride inspired by Big Hero 6 will be added to Tomorrowland while Minnie opens a new “design studio” (meet and greet) in Toontown. 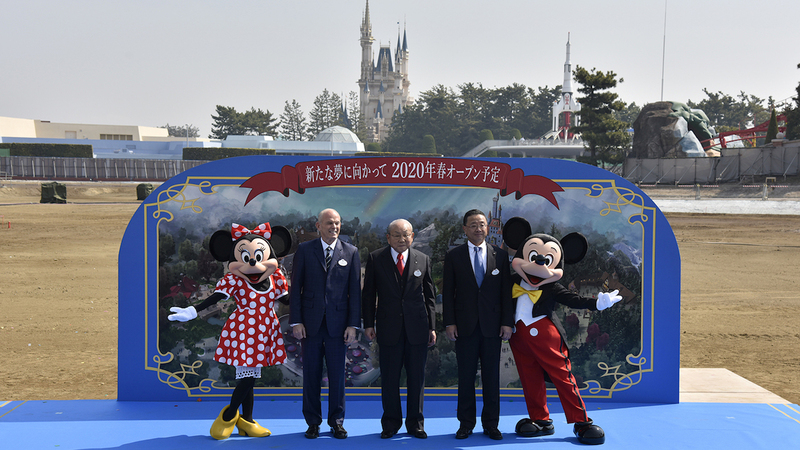 The expansion is expected to be completed in spring of 2020 and will cost around 75 billion Yen ($670 million).